As many plastics are inherently flammable, measures must be taken to increase their safety in applications where there is risk of fire. 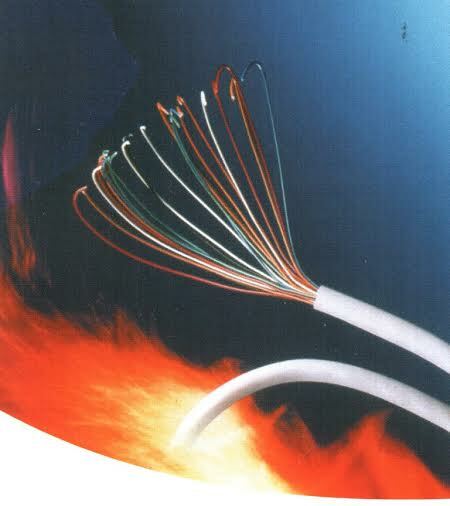 Often the most cost effective method of doing this is to add a flame retardant additive during processing. Flame retardants are added to different materials to reduce the risk of fire. They save lives, prevent injuries and property losses as well as protect the environment by helping prevent fire initiation and spread of fire, thereby limiting damage. For enhanced safety and security, Blend Colours Pvt Ltd brings to you an insight into the flame retardant masterbatches. 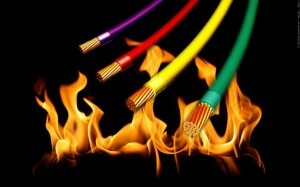 Where are Flame Retardant Masterbatches Used? For upholstered furniture, the covering textile, the polymer (PUF) or natural foam cushions,and the moulded or rigid structure can all be fire safety treated, as required by regulations so as to improve consumer safety. Fire proofing of insulation, decorative foams and other building materials, in particular to ensure conformity to building safety regulations. 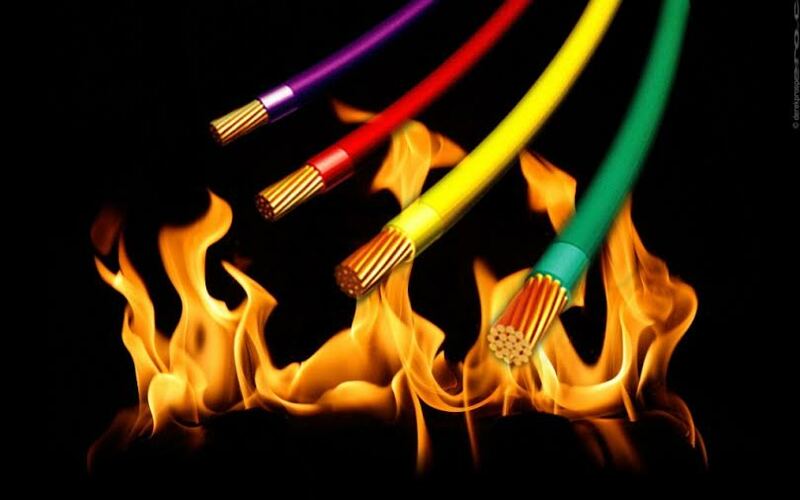 Electrical and optical cables are particularly exposed to fire risks (in case of electrical faults), and can carry fire from one place to another. Transport vehicles face specific fire safety issues because of the risk of accidents, and the need to ensure occupants have sufficient time to escape. Seats, cables and plastic structures can burn violently and rapidly, if not flame retarded. • What type of flame retardant is allowed? Halogenated or Non-halogenated? • What standards must be met: UL 94, E 84, MVSS or ASTM, VW-1? • If UL-94 must be met, will it be V-2, V-1, or V-0? • Are mechanical properties (e.g. tensile strength and elongation) critical to the product? • Is blooming, i.e. for post-conversion processes like printing or sealing, a concern? • Is UV stability a factor, i.e., will the product be exposed to sunlight? 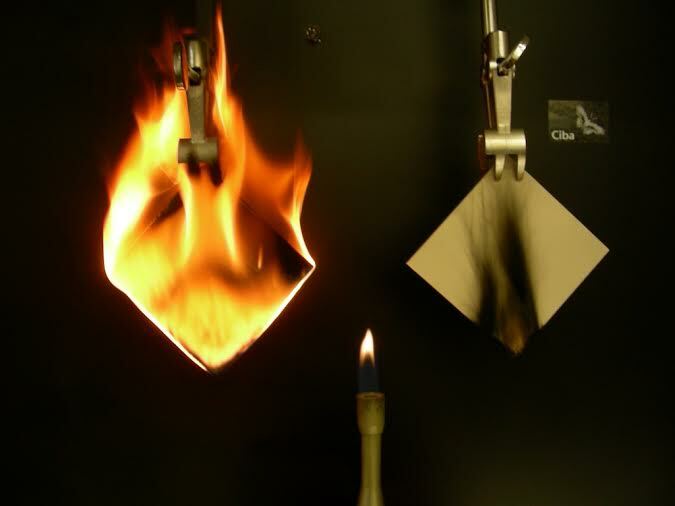 Flame retardants are added to polyolefins, polycarbonates, polyamides, polyesters and other polymers to increase resistance to ignition, reduce flame spread, suppress smoke formation and prevent a polymer from dripping. The primary goal is to delay the ignition and burning of materials, allowing people more time to escape the affected area. A secondary consideration is to limit property damage.